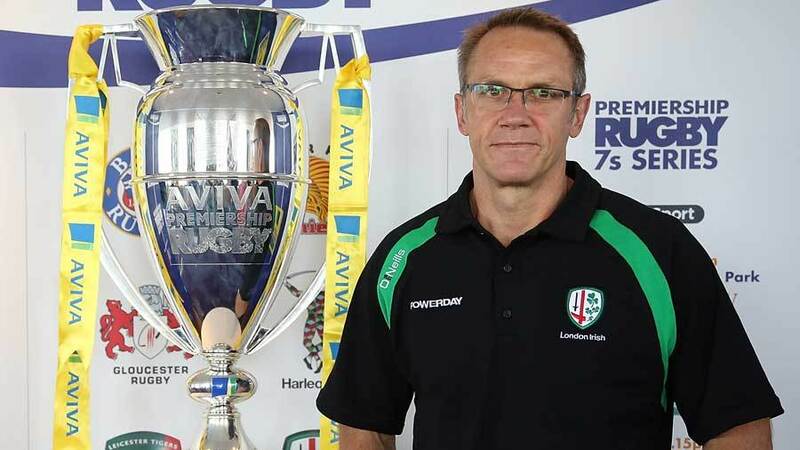 Brian Smith is set to leave his position as London Irish's director of rugby at the end of the season. The Rugby Paper reports Smith is going to return to Australia leaving London Irish to look for a new head honcho. Former Ireland coach Declan Kidney is favourite to replace Smith with the Exiles also reportedly looking at Chiefs assistant coach Tom Coventry's CV. Smith is in his second spell at the Exiles having originally coached them from 2005 through to 2008, a spell which included his side making the Heineken Cup semi-final. He then joined the England set-up in 2008 but was a casualty of their poor 2011 Rugby World Cup. In 2012 Smith re-joined London Irish but has failed to take the side back to the heights of their Premiership final appearance in 2009. He looks set to join the exodus out of the club after strength and conditioning coach Steve Walsh and commercial director Jim O'Toole left last week. London Irish currently lie in 11th in the league but with the team's owners favouring an Irish influence in the club, Kidney fits the bill.